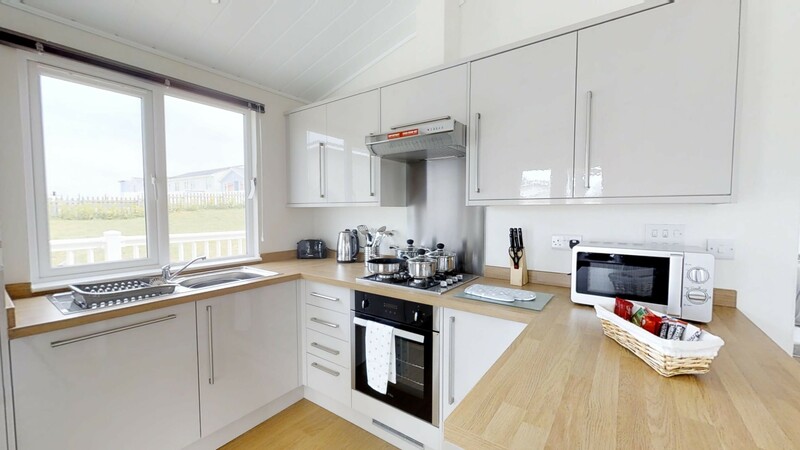 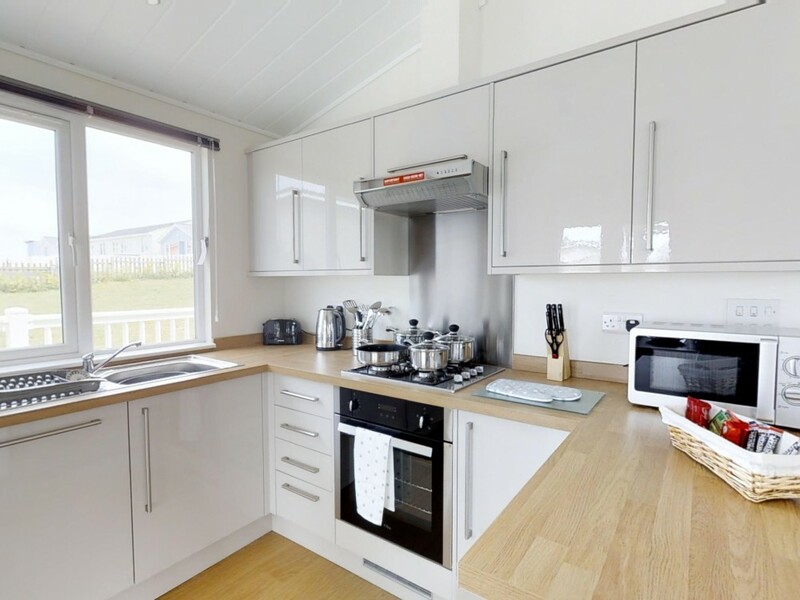 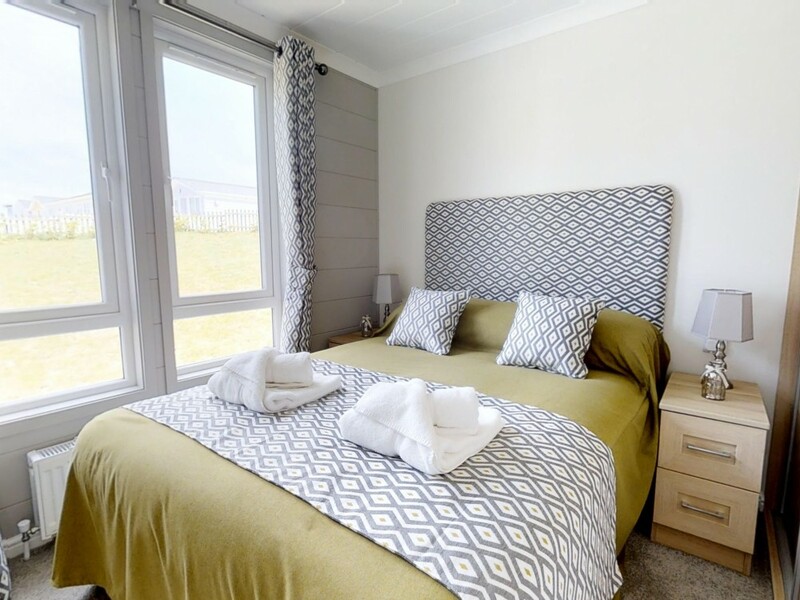 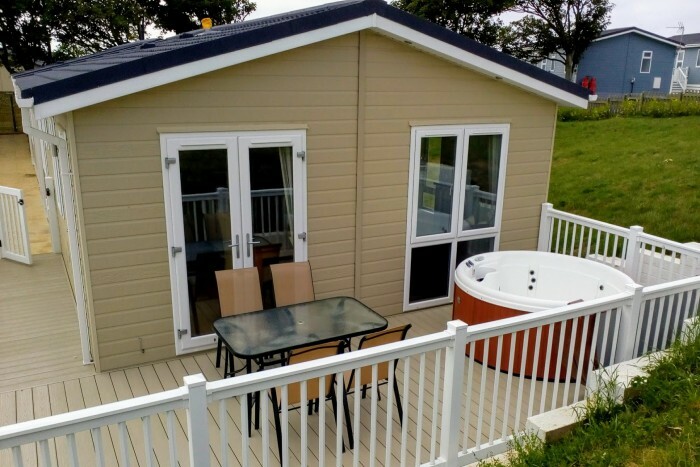 The Hollows is a 2-bed lodge with hot tub, offering 600 sq feet (30x20) of living space. 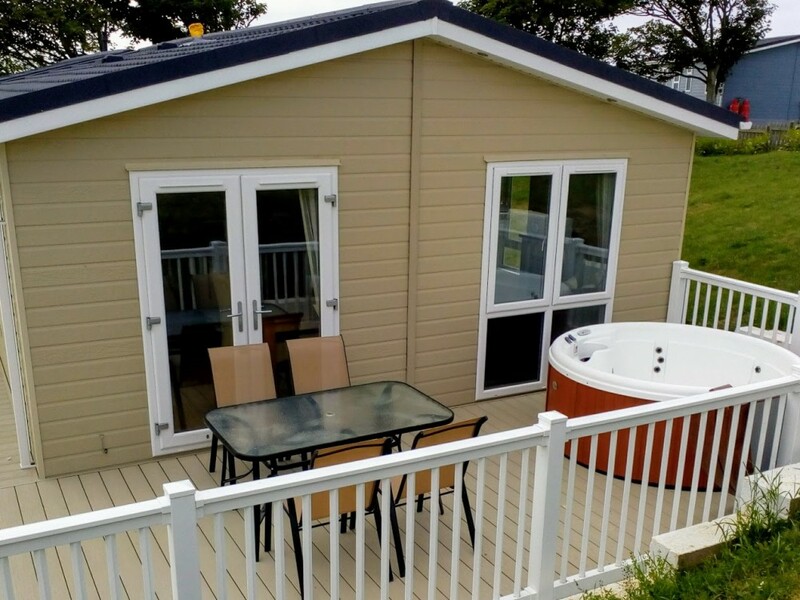 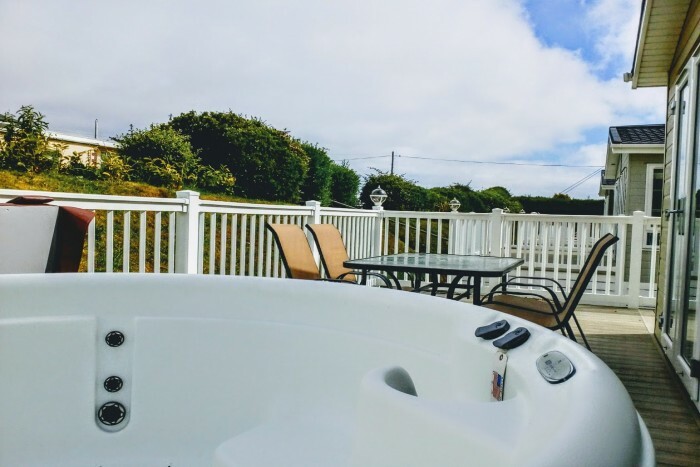 There is also a large decking area with a hot tub perfect to relax and unwind. 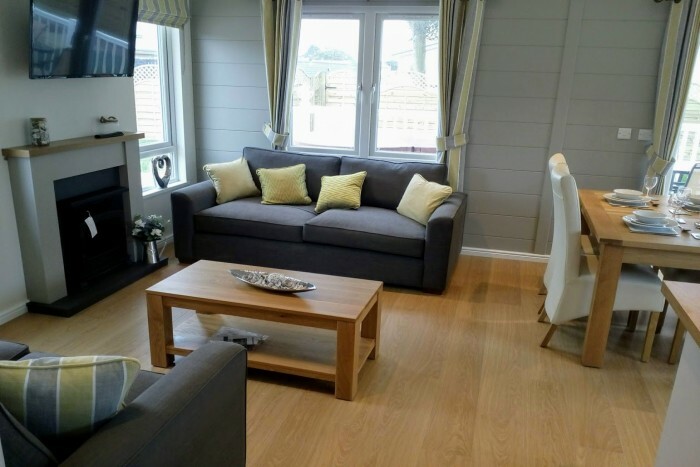 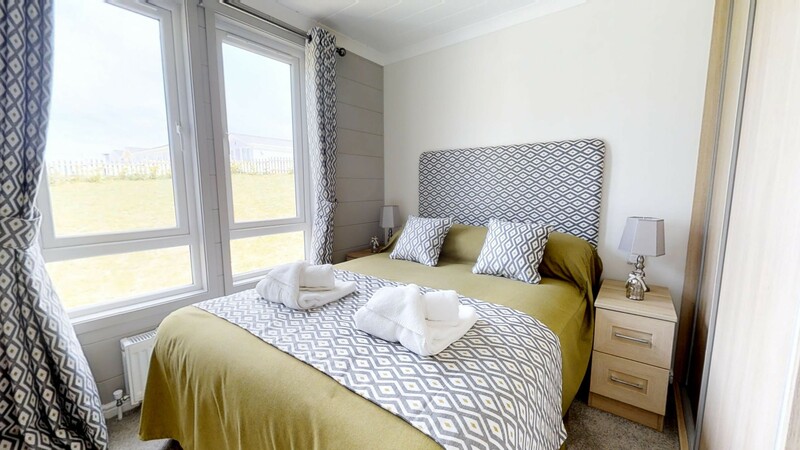 This lodge is set in well landscaped gardens, giving a private and sophisticated environment.